Nickorbobs Craft Mall- Think Spring! Think spring, stop by Nickorbobs craft mall for their March 9th open house and see what’s new for home/office decor. When traveling my husband and I find that a stop at an antique mall/store or craft malle can break up the monotony. One favorite intersection of many travelers in my local area is I-55 and Route 104. 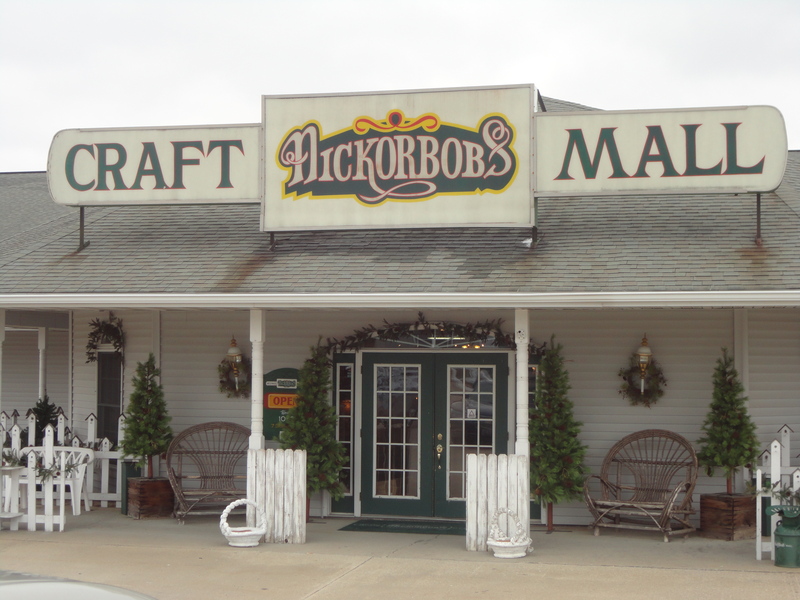 Nickorbobs Craft Mall along with Lisa’s antique mall and Rusty Star craft mall can all be accessed at the same stop. March 9th, Nickorbobs is hosting their Spring Fling. Named after two brothers Nick and Bob Britz, the mall boasts 16,000 square feet with over 80 vendors. floor and tells his story through the tractors eyes. Huber works on his farm through the Depression and World War II offering insight into farming practices of that time and place. After being replaced by newer, faster equipment, finally the farmer’s grandson restores Huber to his former glory, Huber comes back to share his story with a new generation. The artwork for Huber is taken from actual pictures that have been formed into drawings beautifully capturing the story with the assistance of friends that shared their barn, tractor and family members to bring Huber’s story to life. Hopefully I won’t spend all my profit adding neat craft items for my own personal Easter basket. If nothing else, I can pass along my wish list to Easter bunny Keith! Log onto http://nickorbobs.com/index.html for more information.